We are a registered care farm. From our smallholding we run BTEC courses in Land Based Studies and also have people coming to help look after all the farm animals and work in our vegetable garden and greenhouses. We help students improve their concentration skills and self esteem; we provide help with things like writing a job application and doing interviews as well as helping everyone get used to working together properly. People can come on a daily basis or take advantage of our self catering accommodation. Ewe & You can provide it! 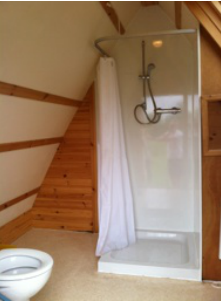 We have four glamorous camping style wigwams for hire. 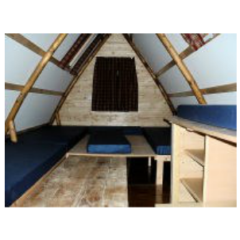 All of our wigwams are insulated, heated and come with electricity. 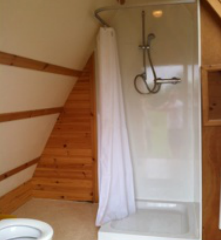 Each wigwam has the use of it’s own shower room, with proper plumbed in toilets, showers and plenty of hot water! 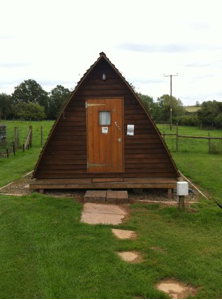 We also welcome groups (minimum size 10) and offer special booking rates! 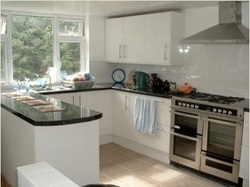 Whilst at Ewe and You, we welcome you to use the day room (with modern kitchen for cooking & eating); the quiet room (for recreation) and the classroom (for craft or indoor working). We have free wireless internet and can arrange for a data projector if needed. Looking for a team building weekend? 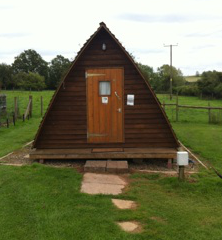 We have plenty of team building activities and games, for whatever the weather! These include water based games for in the sun, problem solving tasks or even feeding the animals!